Update from Kew House School - Strong performances in schools first ever Regatta - next stop... Henley Royal Regatta ... maybe? Students have been training hard since September 2018 and continue to be pushed by their new rowing coaches. All students underwent start of season fitness testing and are looking to improve on their scores throughout the year. 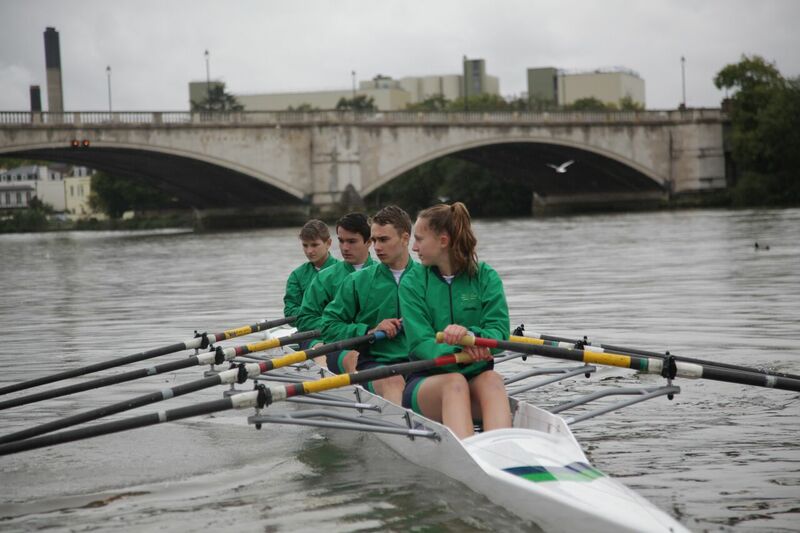 Kew House School Boat Club raced in their first regional event in November. All athletes had strong performances in their first ever event, racing in J15 quads, doubles and WJ16 singles. In addition to this, KHSBC hosted its first ever Inter-House Rowing Competition on Sunday 2nd December at Quintin Boat Club. Inter-House Rowing events will take place at the end of every term to enthuse a competitive atmosphere amongst the student body and celebrate rowing at Kew House School. Patrick Graham, Head of Rowing at KHS is exceptionally pleased with the strong start KHSBC has had. The pupils have been training hard, now it's time to get their name out into the rowing world!